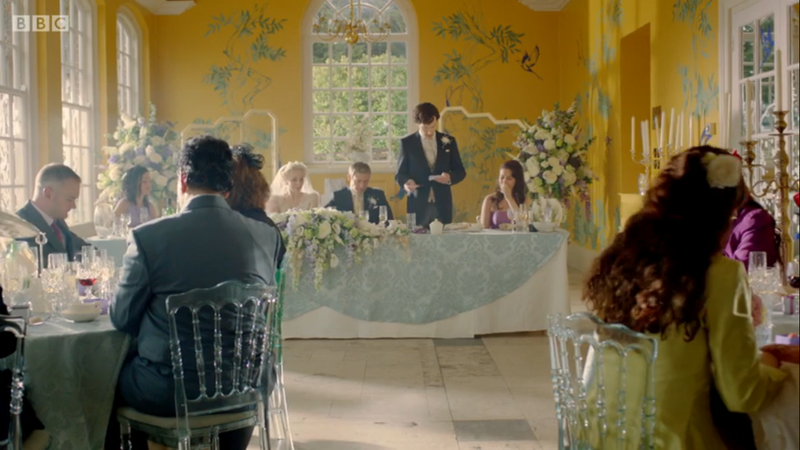 Last year while watching the BBC's Sherlock, I exclaimed "are those acrylic versailles chairs?" 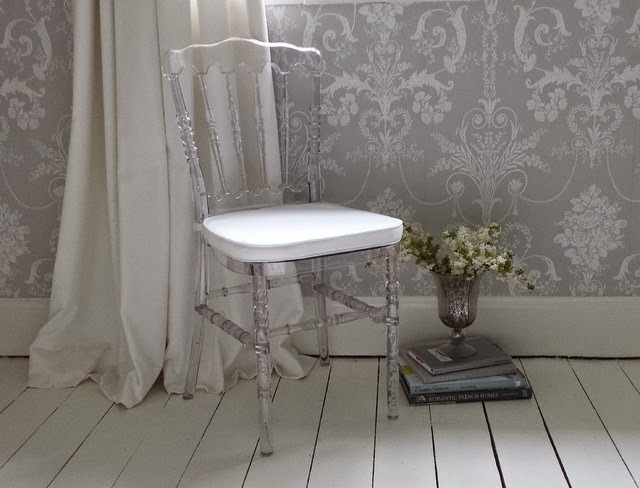 My husband thought I was crazy..but I went on a quest to discover if you in fact can rent Clear Versailles Style Chairs. Although I have been unable to source them locally, these chairs are available for rent. 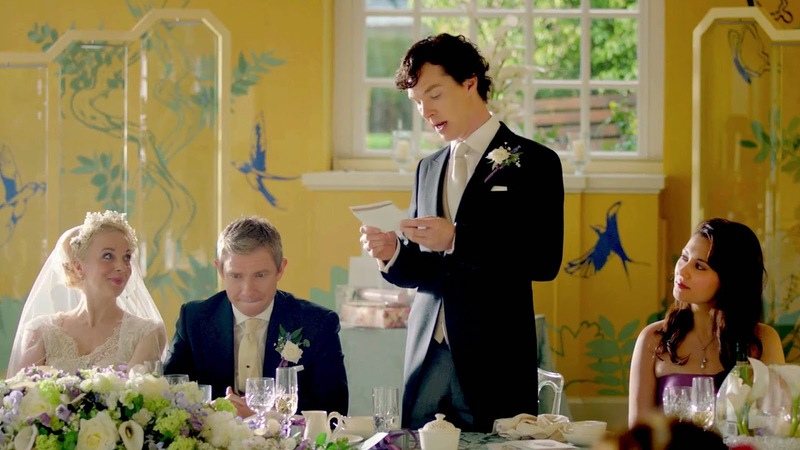 In case you were wondering, the scene for Watson's Wedding was filmed at the University of Bristol in the Goldney Room Orangery, which can be rented out for weddings: Benedict Cumberbatch not included.